The Eraring depot is the largest of all our plants. It is located on the site of the Eraring Power Station near Morisset on the NSW Central Coast, approximately 100km north of Sydney. 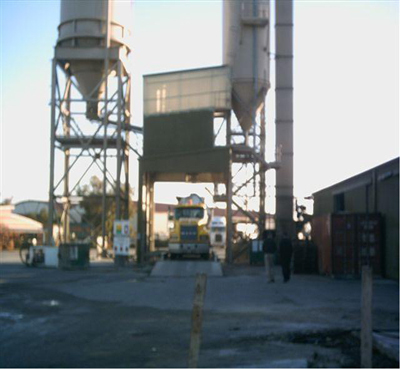 The Eraring site operates 24hrs 7 days per week, and produces a variety of products including fine grade fly ash and tailor made ashes. Since opening in 1984, the Eraring site has distributed close to 8 million tonnes of quality fly ash products. The Mt Piper depot is located on the Mt Piper Power Station site near Lithgow NSW, approximately 150km west of Sydney. 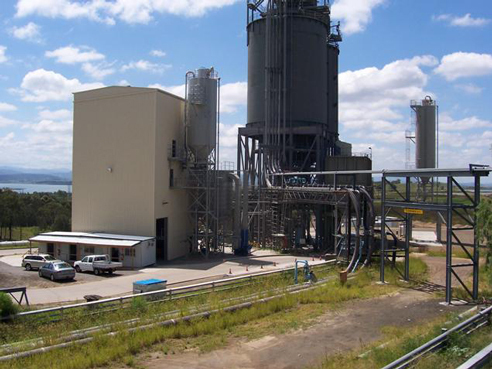 The Mt Piper site operates 24hrs 7 days per week and currently produces fine grade fly ash. 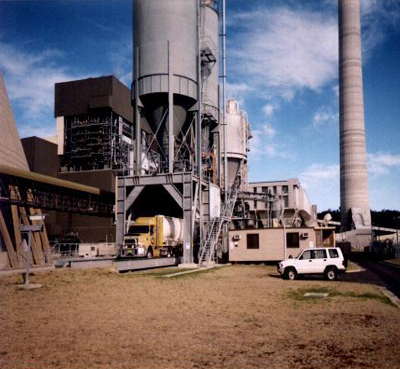 Since opening in 1994, the Mt Piper site has distributed over 2 million tonnes of quality fly ash products. 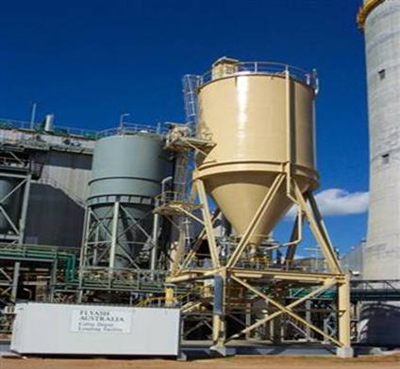 For many years Flyash Australia distributed quality concrete grade fly ash from the Northern Power Station located at Port Augusta to customers in South Australia. In late 2015 Alinta Energy announced the intention to close the Northern Power Station with electricity generation eventually ceasing in May 2016. Since April 2016 Flyash Australia has been importing Grade 1 fly ash into South Australia to meet the technical and performance needs of concrete & concrete product manufacturers in this State. The imported fly ash is stored and distributed from a bulk dispatch terminal conveniently located at Regency Park, an inner northern suburb of Adelaide. The Collie depot is located in the Collie Power Station, approximately 200km south of Perth in WA. 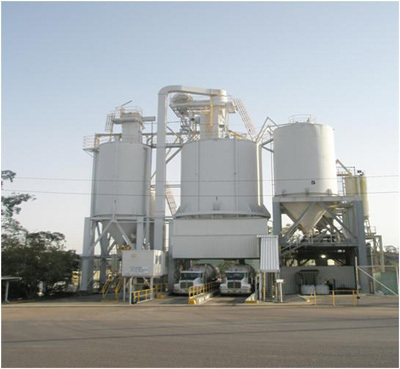 The Collie site operates 24hrs 7 days per week and currently produces fine grade fly ash. The plant itself is highly sophisticated and can be operated either on site or remotely. Recently, Flyash Australia established a Perth Distribution Hub to supplement its marketing activities within the Perth Metro region. Deliveries of Collie fly ash are available from the Perth Hub on a 24hrs 7 day per week basis. The Bayswater depot is located on the Bayswater Power Station site near Muswellbrook NSW, approximately 250km north west of Sydney. The Bayswater site can be operated on a 24hrs 7 day per week basis and produces a variety of products including fine grade and special grade fly ashes, and tailor made ashes.